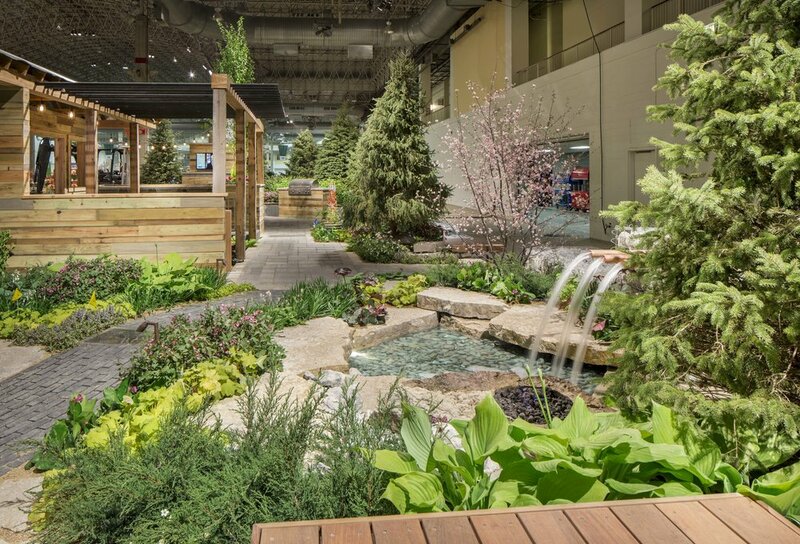 The Exhibit was installed at Navy Pier for the 2016 Chicago Flower and Garden Show. 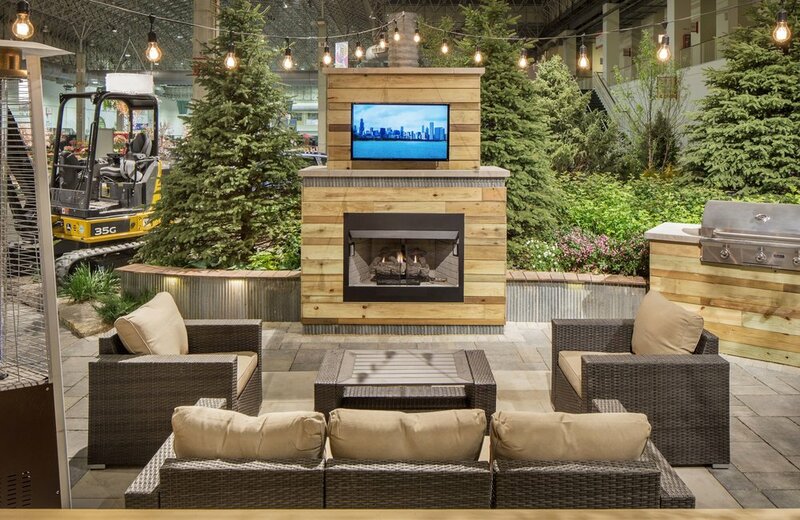 The Clients objective was to draw attention to the utilities that often exist under our gardens, how they connect to the landscape (fire features, grill, gas heaters, etc. ), and what steps homeowners and landscapers should take to safely work around them.